Support ongoing restoration projects at Tampa Union Station by buying an engraved brick! For just $100, you can have your very own engraved brick installed at Union Station. 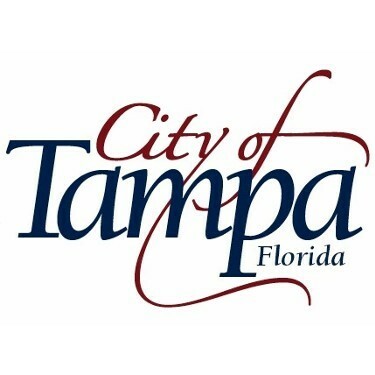 Help Support Historic Preservation by Supporting the Tampa Union Station Preservation Fund! Tampa Train Day returns to Union Station Saturday, May 11, 2019! Check out the event listing for more information! Or, help our volunteers make it happen by making your company a sponsor today! More than a train station, for over 100 years Tampa Union Station has been a landmark for generations of Tampa travelers and residents. Located at 601 North Nebraska Avenue in Downtown Tampa near Ybor City, Union Station was completed in 1912. Listed on the National Register of Historic Places, today Tampa Union Station serves over 100,000 Amtrak passengers each year as well as those who visit it to learn more about Tampa’s past. Originally built by the railroads which helped to create modern Florida, today Union Station is owned by the City of Tampa. Friends of Tampa Union Station, a not-for-profit group of volunteers, works to raise funds for the Tampa Union Station endowment fund at the Community Foundation of Tampa Bay which supports ongoing restoration projects and upkeep at this historic landmark. 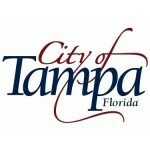 Our group also helps organize Tampa Train Day festivities at Tampa Union Station every May. We invite you to learn more about the history of Tampa Union Station, find information and current schedules for Amtrak services using Tampa Union Station, shop for Tampa Union Station merchandise in our store, and discover how you can help preserve Tampa Union Station. Donate to the nonprofit Friends now with PayPal! Photos: Hampton Dunn Collection, University of South Florida Special Collections Department; Burgert Brothers Collection, Tampa-Hillsborough County Public Library, William J. Lenoir; John McQuigg.